It’s been a while since our last message, lots has happened since. 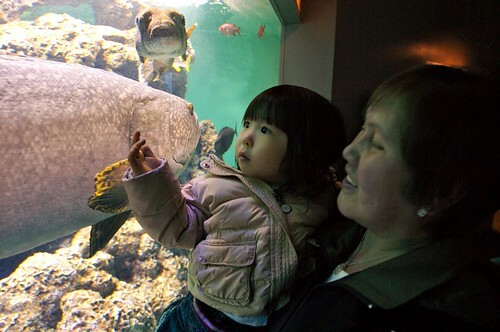 Nana visited Tokyo to help babysit Phoebe, we took the opportunity to go to the aquarium. Click here to see other photos from her visit.